A typical computer system consists of several parts. These are computer case, monitor, keyboard, mouse, printer and modem. 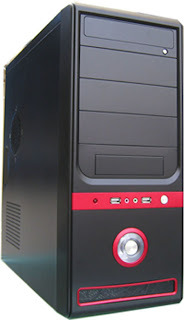 Computer Case – A computer case contains most of the major components of a computer system. Monitor – A monitor is a device that displays text and images generated by the computer. What is called Hardware and Software? Hardware and Software are the two basic parts of a computer system. Hardware is any part of a computer system you can see or touch. Software is a set of electronic instructions that tell a computer what to do. You cannot see or touch software. Software is divided into two kinds of software. These are Application Software and Operating System Software. Application Software allows you to accomplish specific task. Popular application software includes Microsoft Word, PhotoShop & AutoCAD. Operating System Software controls the overall activity of a computer. Most new computers come with the Windows XP, Vista & Windows 7. A computer collects processes, stores and outputs information. 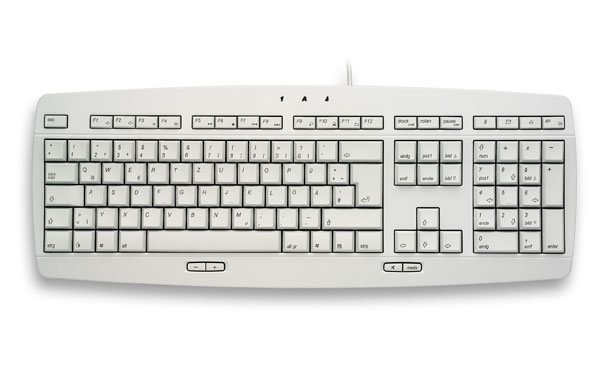 An input device lets you communicate with a computer. 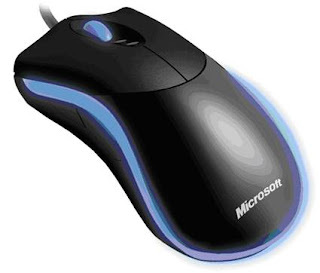 You can use input devices to enter information and issue commands. 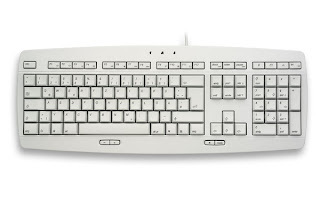 A keyboard, mouse and joystick are input devices. The Central Processing Unit (CPU) is the main chip in a computer. The CPU processes instructions, performs calculations manages the flow of information through a computer system. The CPU communicates with input, output and storage devices to perform tasks. A storage device reads and records information on storage media. 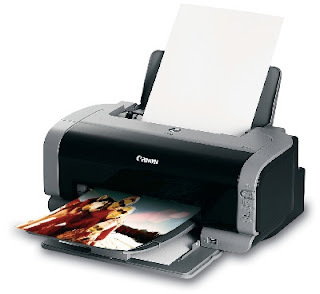 The computer uses information stored on the storage media to perform tasks. 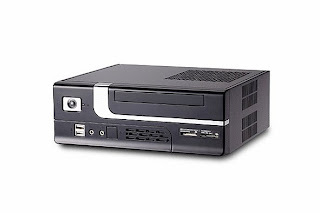 Popular examples of storage devices include a hard drive, floppy drive, CD-Recordable drive and tape drive. 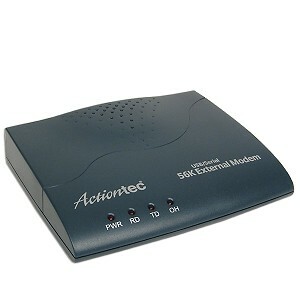 An output device lets a computer communicate with you. These devices display information on a screen, create printed copies or generate sound. 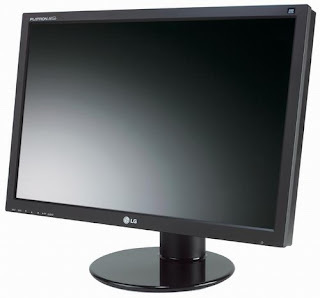 A monitor, printer and speakers are output devices. Bytes are used to measure the amount of information a device can store. One byte is one character. A character can be a number, letter or symbol. One byte consists of eight bits (binary digits). A bit is the smallest unit of information a computer can process. One kilobyte is 1,024 characters. This is approximately equal to one page of double-spaced text. One megabyte is 1,048,576 characters. This is approximately equal to one book. One gigabyte is 1,073,741,824 characters. This is approximately equal to a shelf of books in a library. One terabyte is 1,099,511,627,776 characters. This is approximately equal to an entire library of books.